3. 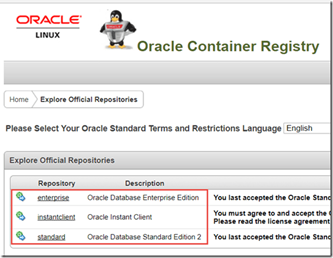 Do a docker login to connect to the Oracle Container Registry. Read the complete article here.